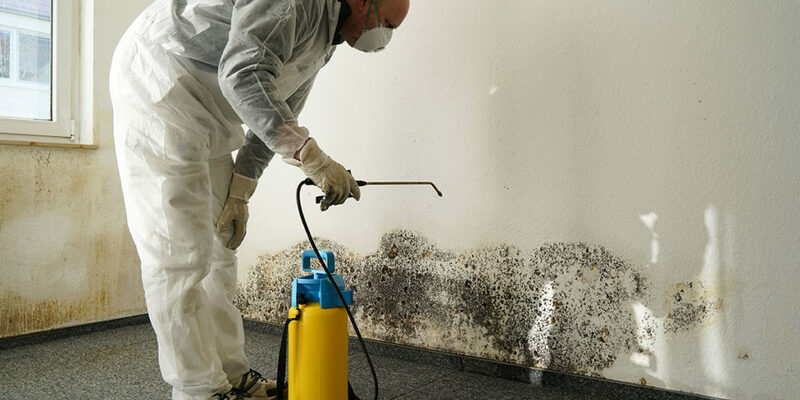 Mold removal is Advanced Pro Restoration’s specialty, along with water damage emergency services. With over 30 years combined experience in the field, Advanced Pro Restoration is a respected company in this area of remediation. Understanding how water damage promotes fungal and related microbial growth and amplification, and how it affects building structures, finishing and furnishing materials and possible health risk is vital. Advanced Pro Restoration is a certified IICRC company that follows the IICRC S520 Standards and Reference Guide for Professional Mold Remediation. Unlike other cameras, Thermal Imaging Camera can be used in all types of harsh industrial environments to find moisture and contain electrical and mechanical systems quickly and accurately. Using the most advanced temperature detection and laser targeting technology, the Thermal Imaging camera provides a safe and accurate method of detecting problems in potentially hazardous electrical environments. Typically within 1 hour of you calling us. So if you’re experiencing am emergency, call our dispatch now, we operate 24/7 365. How much cost does my insurance company cover? Every situation is different and each policy is different. Upon arrival, our team of experts will address the situation and get you answers fast. Whats the most common kind of mold?